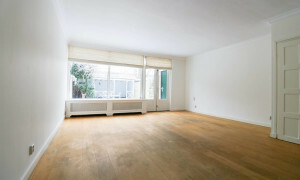 Beautiful Apartment for rent in Leidschendam with 1 bedroom and situated in the Leidschendam-Centrum district. 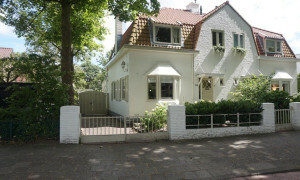 Large upholstered House with garden for rent in Leidschendam with 5 bedrooms and situated in the Damsigt en omgeving district. 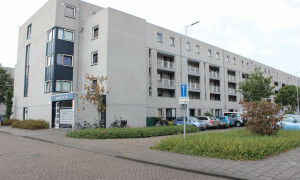 Nice Apartment for rent in Leidschendam with 2 bedrooms and situated in the Leidschendam-Centrum district. 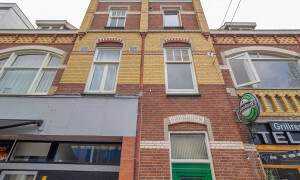 Rental apartments in Leidschendam: vast offer on Pararius. 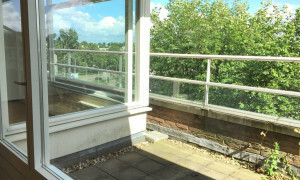 Apartments for rent in Leidschendam? Houses for rent or apartments for rent are listed on rental site Pararius and can be viewed free of charge. 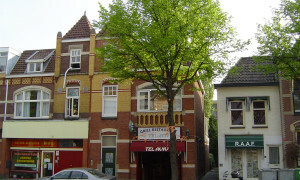 Leidschendam is located in the province Zuid Holland. Together with the city Voorburg it forms a municipality named Leidschendam-Voorburg. To form this municipality was a strategic decision so that both cities would not become part of the large city The Hague. Leidschendam is located near the river the Vliet. The city became famous by the lock the Veur. Thanks to provincial roads and highways the city is well connected to cities as The Hague, Delft and Leiden. 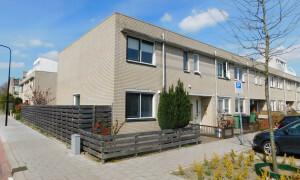 An apartment for rent in Leidschendam is easily found through our user-friendly search engine on Pararius. The apartments for rent that you are looking for are listed here. Pararius searches your new apartment for rent totally free of charge. 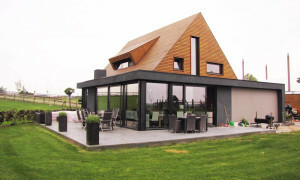 Apartments for rent are found here, at your rental specialist Pararius.